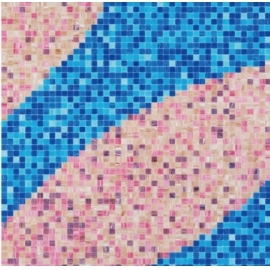 Classic Glass Pool Mosaic Patterns Products,Suppliers,Manufacturers. Pool mosaic patterns come in many different designs, from the elaborate and irredescent collections to the traditional designs, create a truely unique and beautiful design, as well as offeirng a very functional finish. Our pool mosaic patterns offer unique appearances and effects that take your pool to the next level.